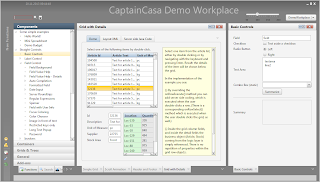 Begin of October 2013 we released version 5.0 of our rich client framework "CaptainCasa Enterprise Client". 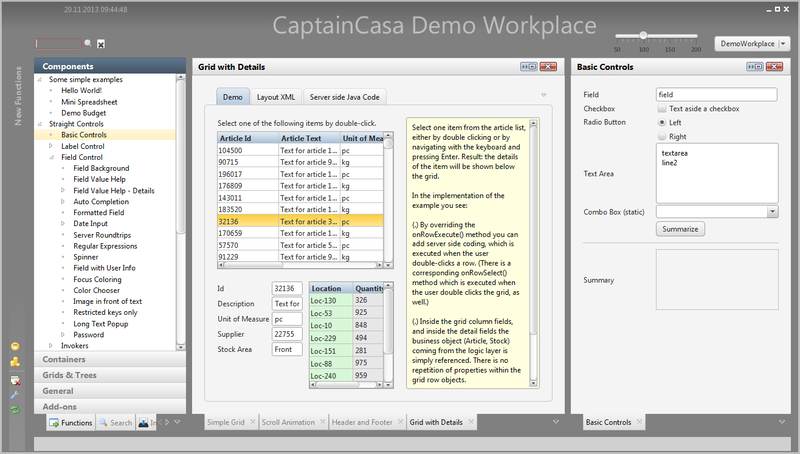 Version 5.0 now includes a full JavaFX frontend, running as rich client in front of server side business applications. All tooling is available in JavaFX as well, so the framework is 100% JavaFX! In case of interest please contact info@CaptainCasa.com.